We deliver A.I. powered technologies that provide patient-specific imaging fingerprints for tailored patient management and sustainable healthcare service delivery. Our current focus is on breast density, mammography image quality, and breast cancer risk. Rising healthcare costs and strict mammography quality standards mean mammography departments globally face immediate pressures to curb resource waste and standardize breast density reporting protocol while optimizing clinical outcomes. Densitas alleviates these pressures with its comprehensive breast imaging analytics platform. Densitas is comprised of a dedicated team with specialized expertise in machine learning, medical image analysis, informatics and clinical care. We are single-mindedly focused on developing products aimed at improving clinical outcomes, mammography quality, and appropriateness of care. 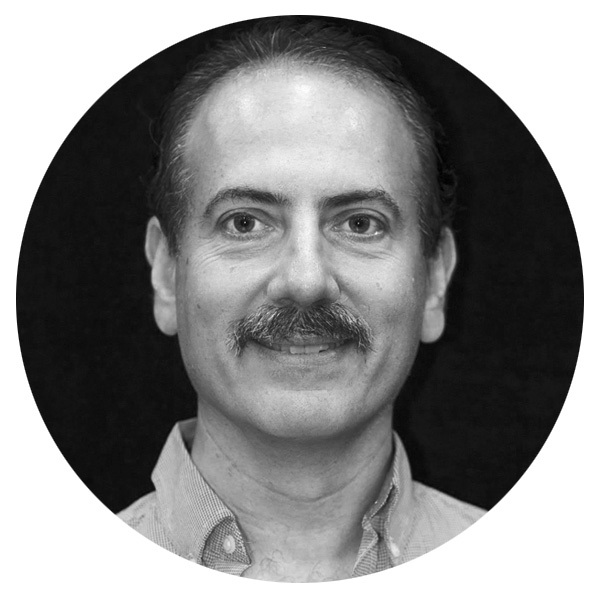 Mo Abdolell is a biostatistician with over 20 years experience in modeling data for clinical decision-making. He is an accredited Professional Statistician with the Statistical Society of Canada since 2007. After completing his graduate studies at the University of Toronto, he worked at Mount Sinai Hospital and Princess Margaret Hospital. Dr. Kim brings more than a decade of experience in clinical radiology and medical imaging to the company. Dr. Kim was the founding director of Sentinelle Medical and was instrumental in building Sentinelle into the world’s largest independent manufacturer of MRI coils, which was acquired in 2010 by Hologic (HOLX) for $105M. Mike Lee is a General Partner for Rogers Venture Partners where he invests in innovative companies, with a focus on Mobile Services and infrastructure, Cloud, Internet, and Digital Media. Mike previously served as Chief Strategy Officer for Rogers Communications where he was responsible for strategy development and business development. Dr. Eliot Siegel, FACR, FSIIM, one of the early pioneers of Picture Archiving and Communication Systems (PACS), is widely considered a visionary in radiology and imaging informatics. He is currently Professor and Vice Chair of Research Information Systems at the University of Maryland School of Medicine and Chief of Radiology and Nuclear Medicine for the VA Maryland Healthcare System. Under his guidance, the VA Maryland Healthcare System became the first filmless healthcare enterprise in the world. He has served various leadership positions in academic societies including SPIE, SIIM, ACR, the National Cancer Institute, and the RSNA and currently serves as co-chair of the Conference on Machine Intelligence in Medical Imaging. He has written over 200 articles and book chapters about PACS and digital imaging, has edited six books on the topic and has given more than 1,000 presentations throughout the world on a broad range of topics involving the use of computers in medical imaging. Dr. Nisha Sharma, MBChB, MRCP, FRCR, MSC, is recognized for her passion and vision to improve the diagnostic pathway for women in breast imaging and minimize over treatment. She is Director of the Breast Screening program in Leeds/Wakefield at Leeds Teaching Hospital, NHS Trust, UK. She played an integral role in implementing national guidelines on the management of B3 lesions which is now being adopted by some European countries. She is also a panel member on several national breast screening committees that help drive innovation, and a professional clinical advisor helping to drive quality within breast screening program. Her research interests have led to her participation as a co-investigator in several trials focusing on tailored screening based on an individual’s risk for breast cancer. She is an early adopter of automated breast density and mammography image quality technologies in clinical practice, recognizing the opportunity to amplify radiologists performance with artificial intelligence for improved patient outcomes and healthcare service delivery. 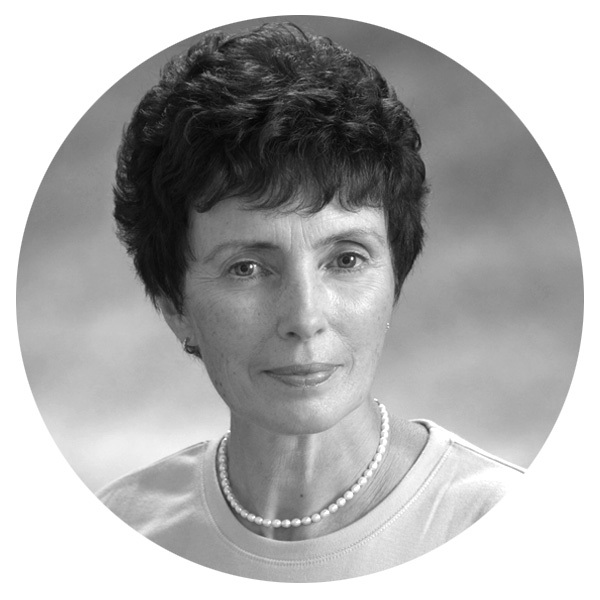 Dr. Judy Caines, MD, FRCPC was the founding Medical Director of the Nova Scotia Breast Screening Program (NSBSP), and former Head of Mammography, Queen Elizabeth II Health Sciences Centre, Capital District Health Authority, Nova Scotia, Canada. She pioneered the stereotactic needle core biopsy procedure in North America and developed a multidisciplinary approach to diagnosis of breast disease in the province to include radiology, surgery and pathology. Her vision and commitment to quality care and service delivery led to the development of an extensive breast imaging electronic medical record which enabled the tracking and follow-up of all breast imaging procedures province-wide. She also pioneered the first patient navigation system for breast screening patients in the country.